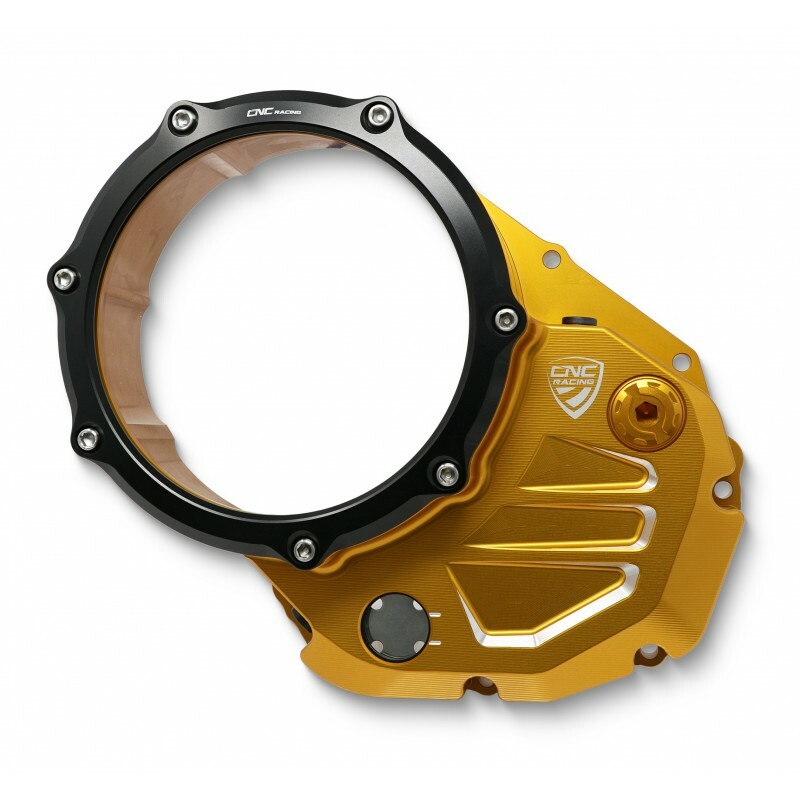 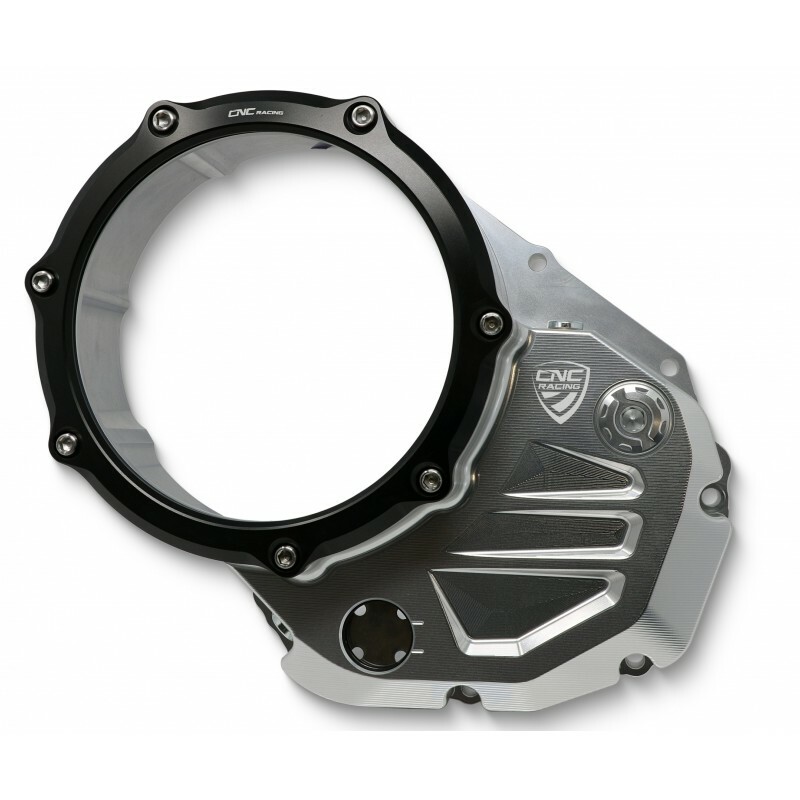 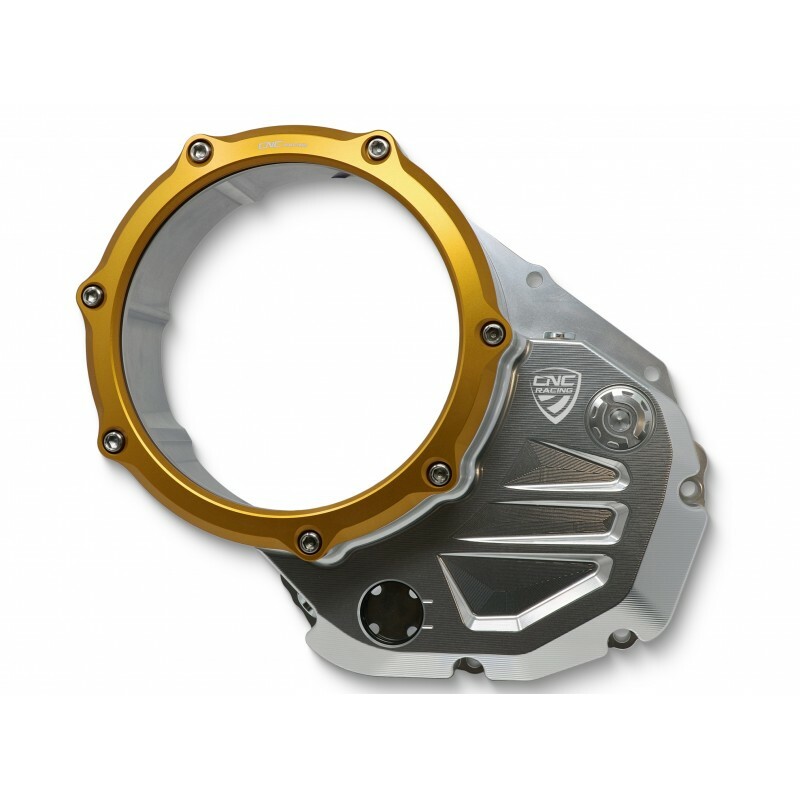 This Beautifully Machined Clear Clutch Cover for your Wet clutch Ducati is made in light alloy, machined from a solid block and then anodized and re gut for the Unique design! 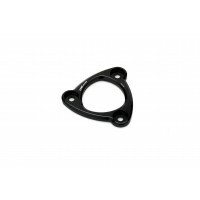 The window is super strong Lexan, resistant to shock and temperatures, while the seal between the Clear Cover Ring is done by O-ring. 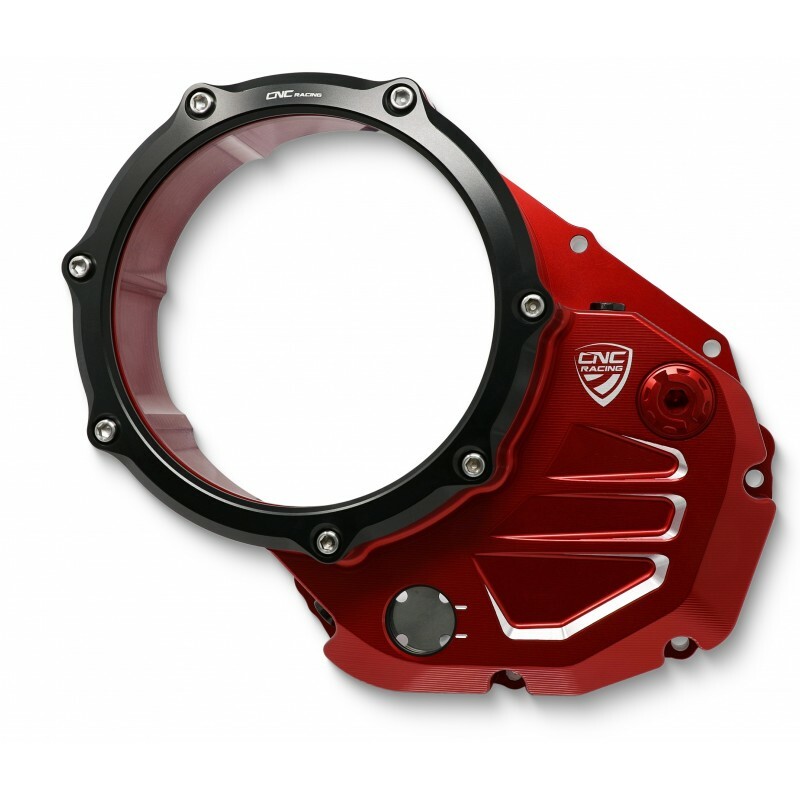 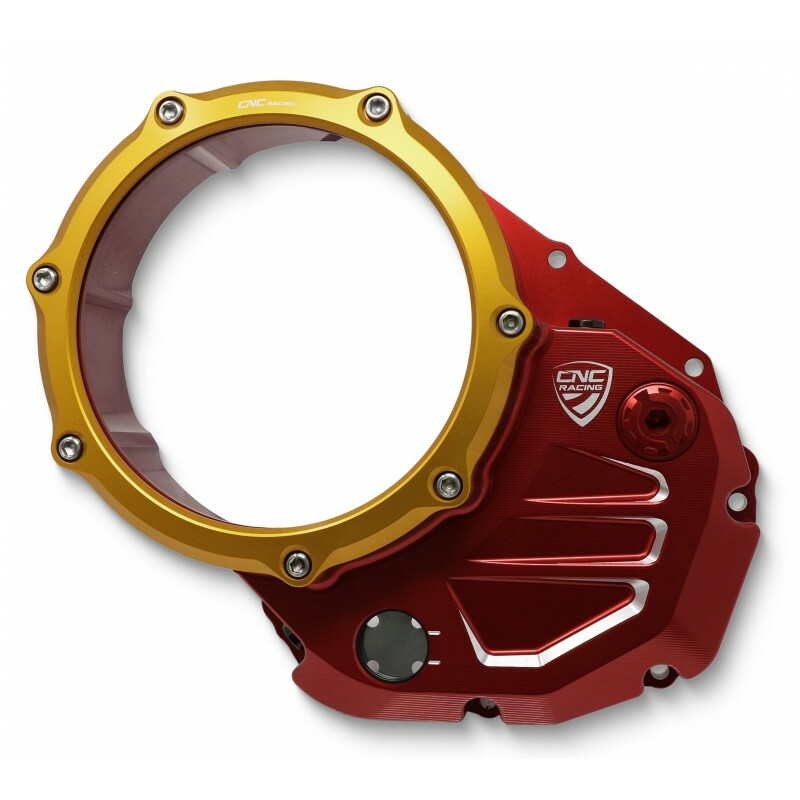 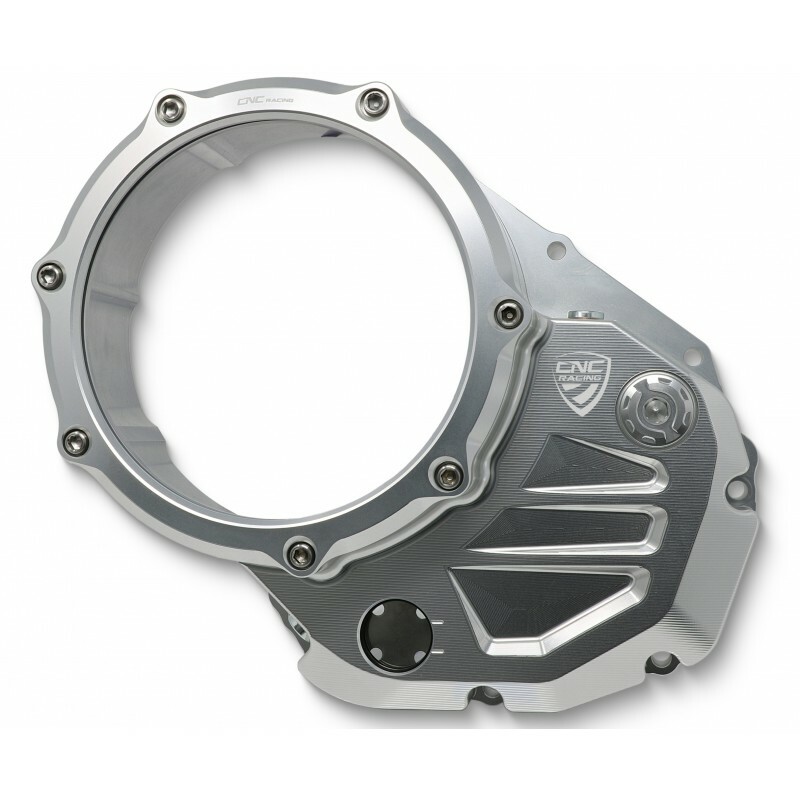 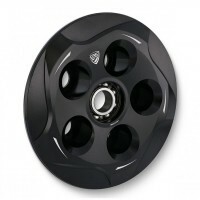 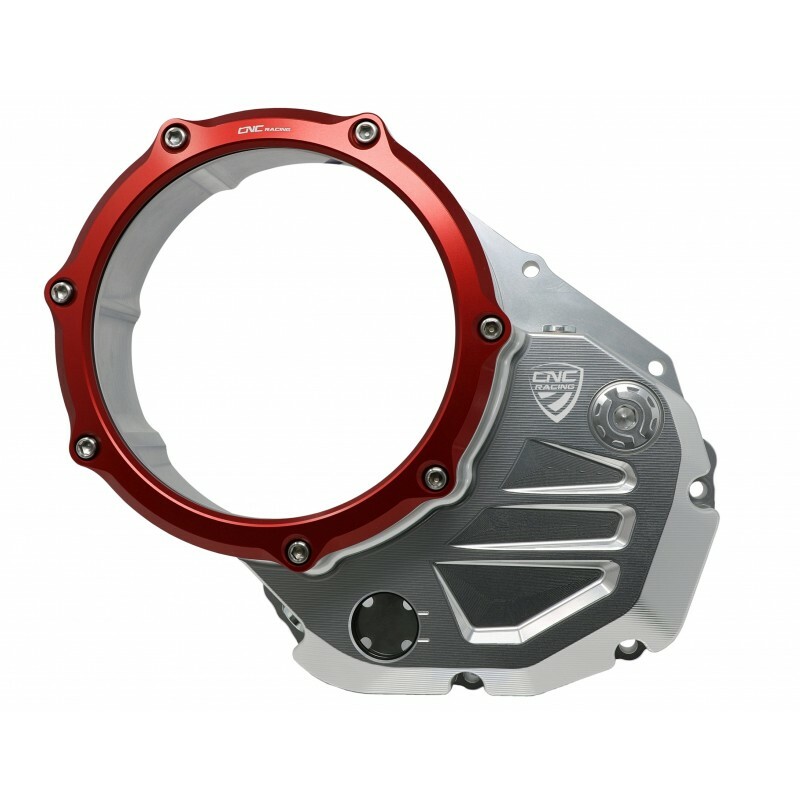 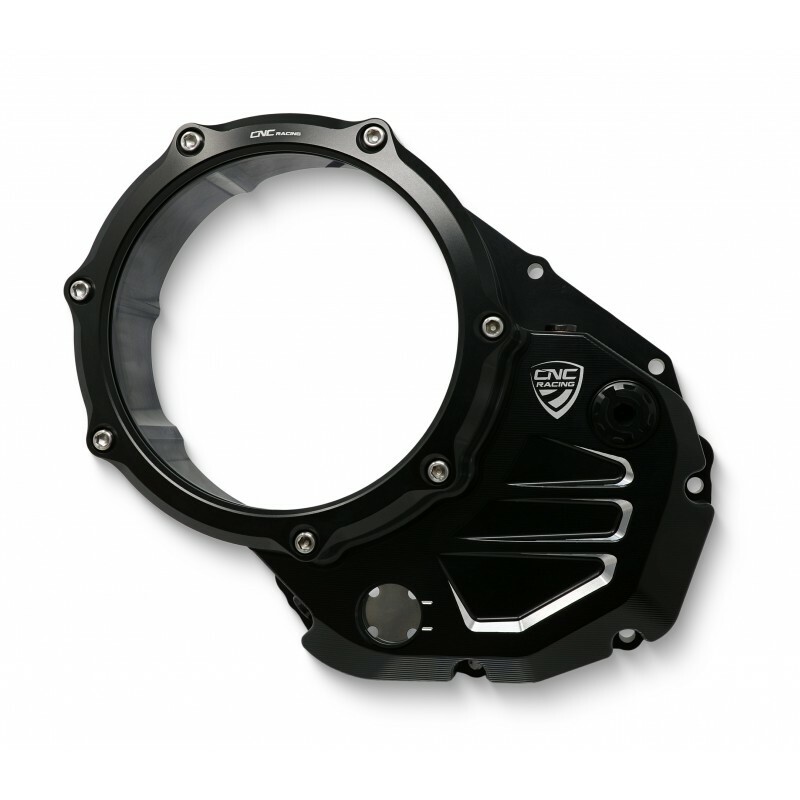 This Wet Clutch Pressure Plate Center Ring From CNC Racing has a unique, Smooth Design that loo.. 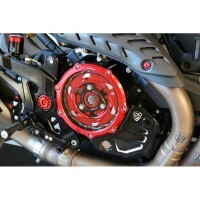 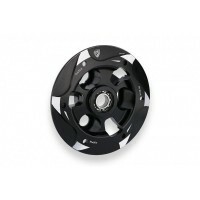 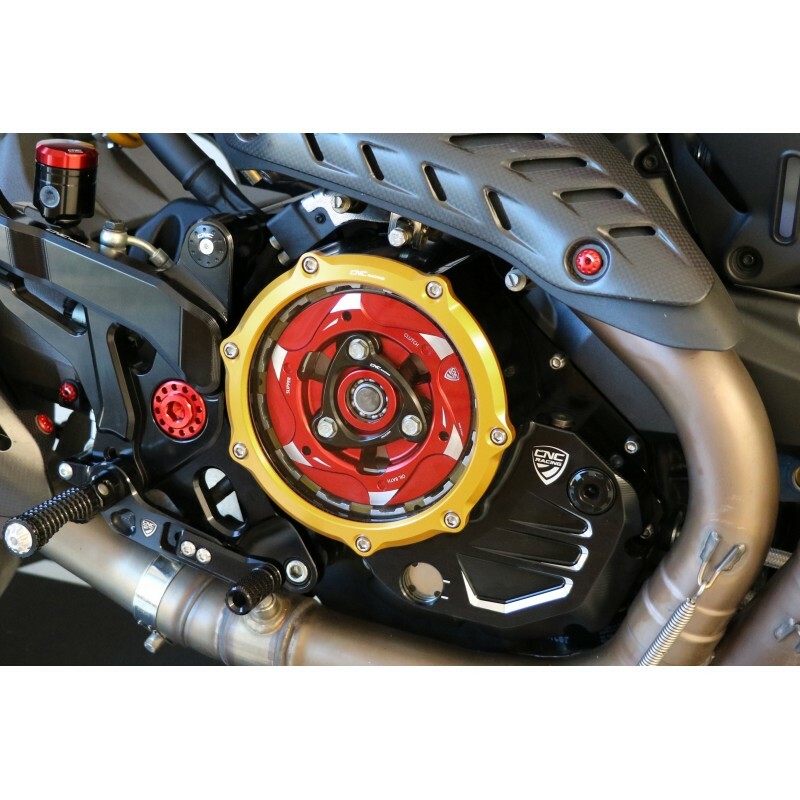 This Wet Clutch Pressure Plate From CNC Racing has a unique, Smooth Design that looks as Good Wh.. NOTE: This is the main part of the kit, for it to be complete, you..
Pressure plate dedicated to oil bath clutch Ducati made in light a.. 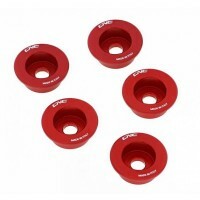 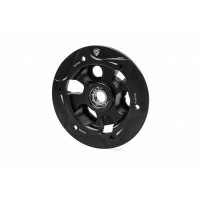 Clutch spring retainers made in light alloy, machined from solid a..